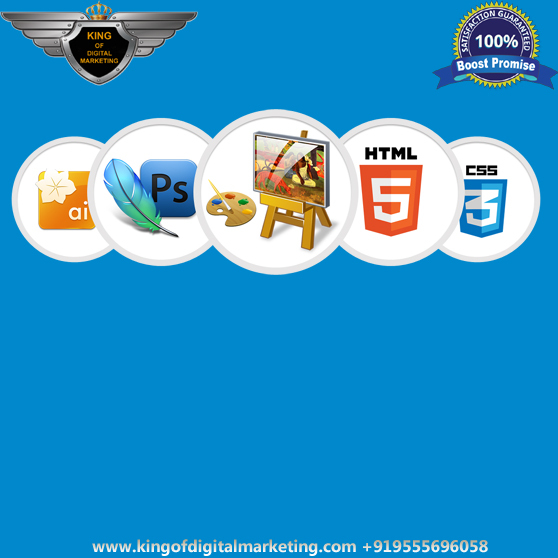 Start your career in Digital Marketing as digital marketer. Our professional digital marketing course in Nehru place, Kalkaji - South Delhi is the worldwide certification standard in digital marketing. 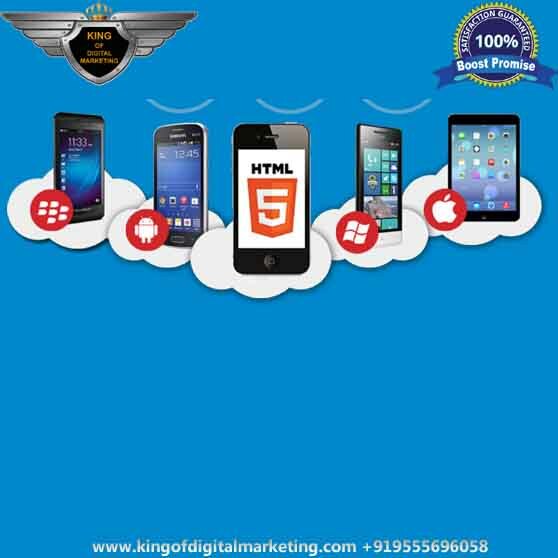 The Digital Marketing Institute in Nehru Place Kalkaji, King of Digital Marketing has certified many professionals not only from India else in the world by online digital marketing courses. 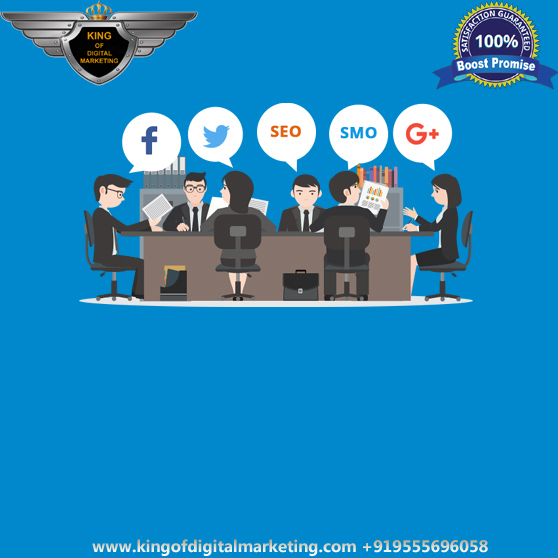 KDM digital marketing training programs are designed to bridge the gap between traditional courses and industry demands by providing qualifications to be used during working as digital marketer that helps at the time of working for any organization or self business. 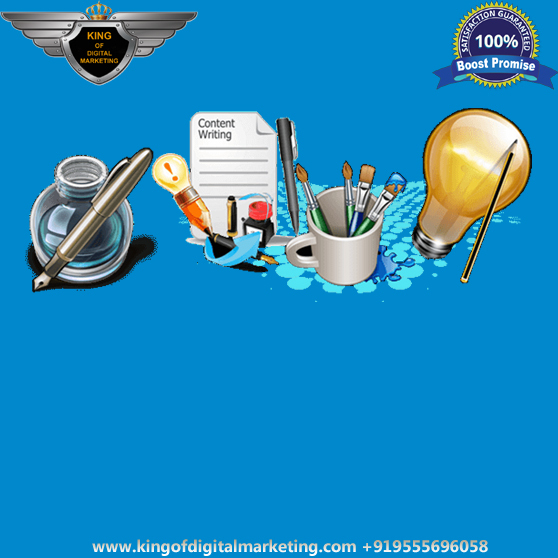 You can study our digital marketing course online at your own place or in a classroom with our Experts in Govindpuri Kalkaji. Whether you want to join as foundation in the basics of digital marketing course for job purpose career launching in this dynamic area or start your own business. We have the course for students, working professionals and business owners. Our advanced digital marketing courses will give you everything you need to build a successful career in digital marketing area. 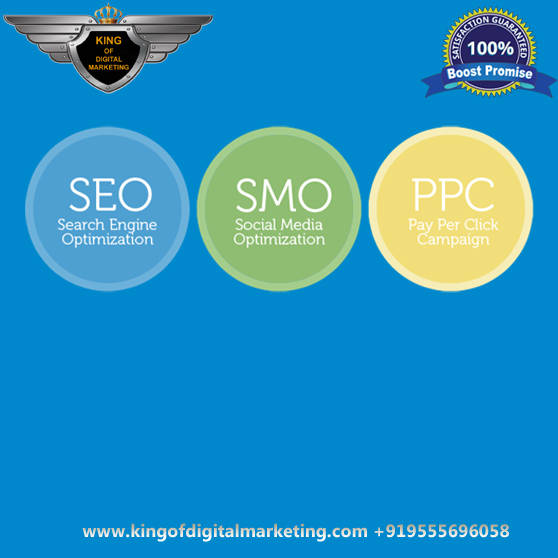 ST1: It is first type of short term digital marketing course at King of Digital Marketing; duration is 45 sessions, covers SEO (Search Engine Optimization) and SMO (Social Media Optimization) modules. Experts who need to know Digital Marketing or get more out of their Digital channels. Anybody in charge of creating or executing association's online system. Conventional advertisers who need to quick track their promoting profession or enter the Digital world. 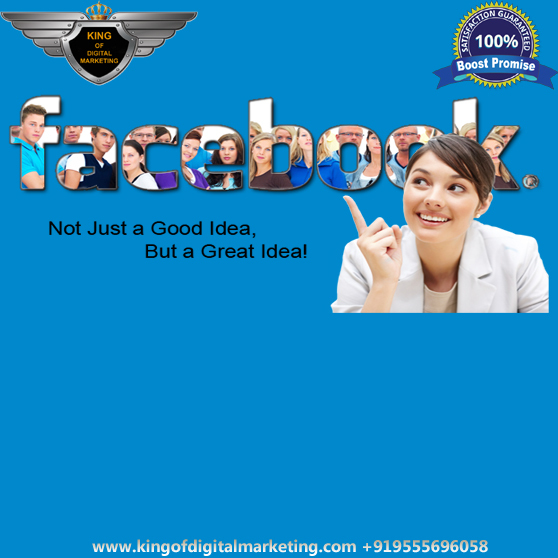 Business people who need to expand online marketing for developing their business. Students who need to pick up information on Digital Marketing and increment their changes for work. What is viral marketing and its importance? What is CPC and CPM ?